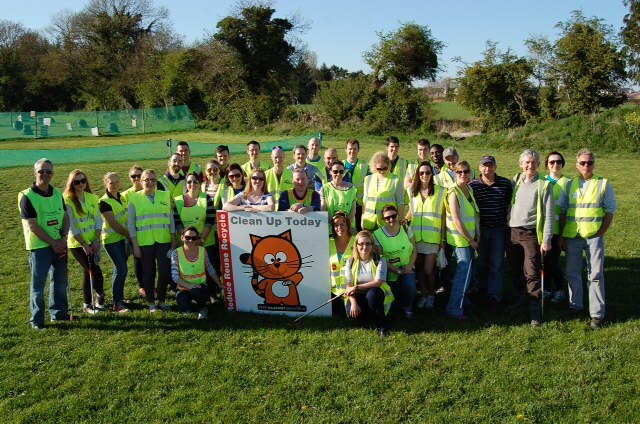 Kilkenny City is again recognised as “Cleaner than European Norms” in the latest Irish Business Against Litter (IBAL) litter survey which was released at the end of August. 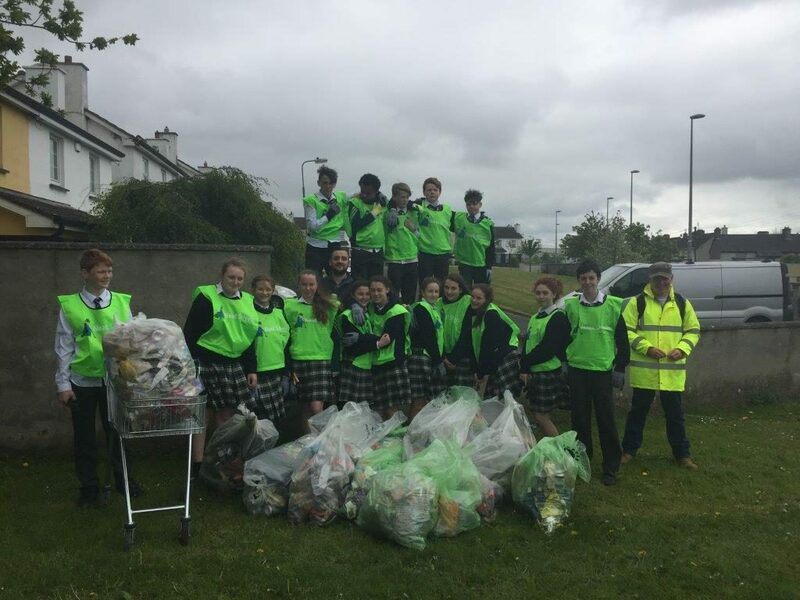 This was the first judging in the 2015 competition which has recognised the high standards now being achieved in Ireland with 16 towns and cities achieving the “Cleaner than European Norms” standard. A second judging in this competition takes place later in 2015 and the national winner for 2015 will then be announced. This fantastic result for Kilkenny City follows our unprecedented 3 times in a row win of this competition in 2012, 2013, 2014. 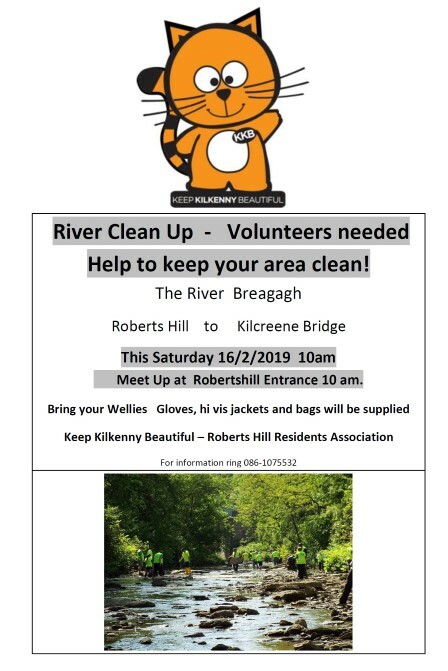 The Keep Kilkenny Beautiful Committee wishes to once again thank all in Kilkenny city who have worked really hard this year to keep our City Beautiful. 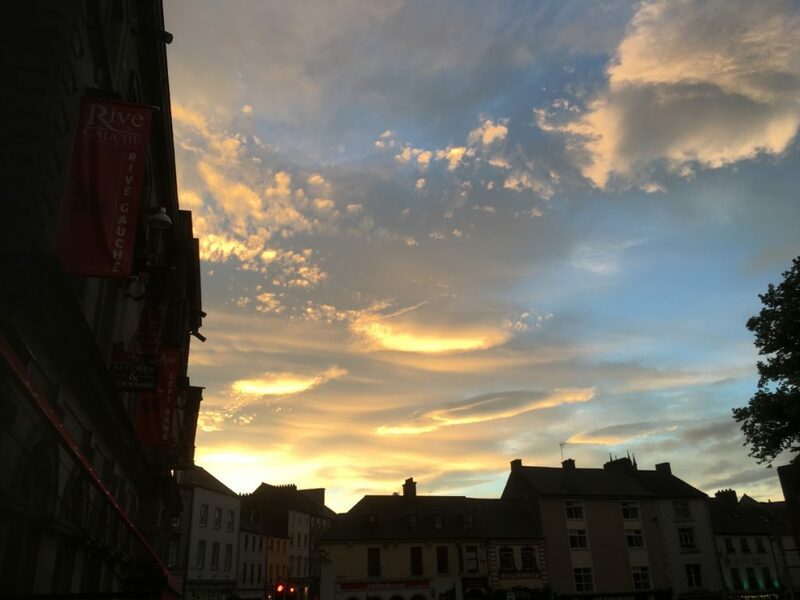 Kilkenny: Joint 6th out of 40 towns / cities surveyed. Cleaner than European Norms. 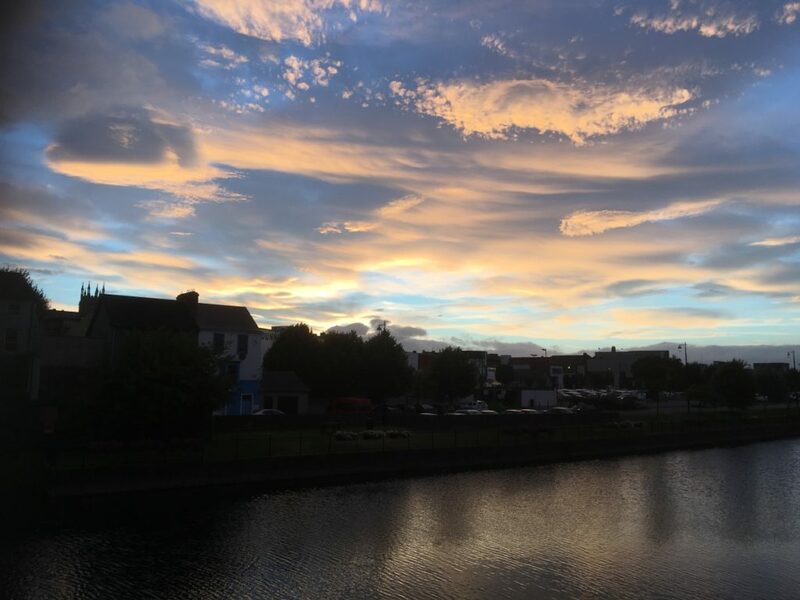 Great care continues to be taken with the presentation and maintenance of Kilkenny. Many of the top ranking sites were in exceptionally good order e.g. High Street, Rose Inn street, Kilkenny Castle Entrance and Kilkenny Castle Grounds – a very welcoming environment for any visiting tourists. Waterford Approach Road: Grade A. This was a remarkably clean and well presented route leading into Kilkenny. The overall impression was a very fresh one. High Street: Grade A. There was a complete absence of litter along this shopping street. Many of the buildings were brightly / freshly painted and there were some nice ‘olde’ style shop fronts. The paving was in very good order with attractive pattern on same and flower boxes added a splash of colour. Rose Inn Street: Grade A. This smaller shopping street had a more independent feel to it with less of the high street names. Well presented and maintained shop fronts and paving all created a very positive impression – it was spotless throughout. Recycle Facility: Grade B. 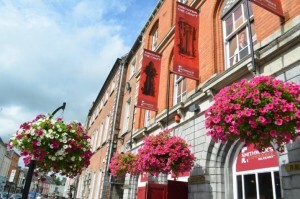 This ‘Bring Centre’ is located on the southern side of Kilkenny. It is a small facility with a mix of bottle and clothing recycle bins. A few people have been careless with filled plastic bags which have been simply left beside the bins. St. John of God School: Grade A. All appeared in good order at this school – despite some renovations taking place. Vocational School: Grade B. 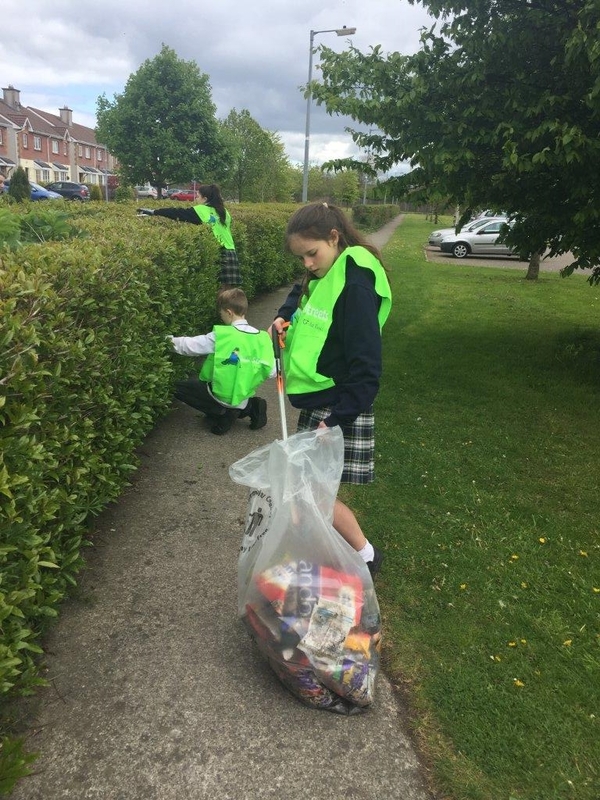 This school just missed getting the top litter grade – with a little extra care and attention this could easily be achieved. Kilkenny Castle – Front Entrance and Environs: Grade A. This was an excellent site. The brick work / paving were spotless and very fresh in appearance. The whole area is very welcoming for any visitors. 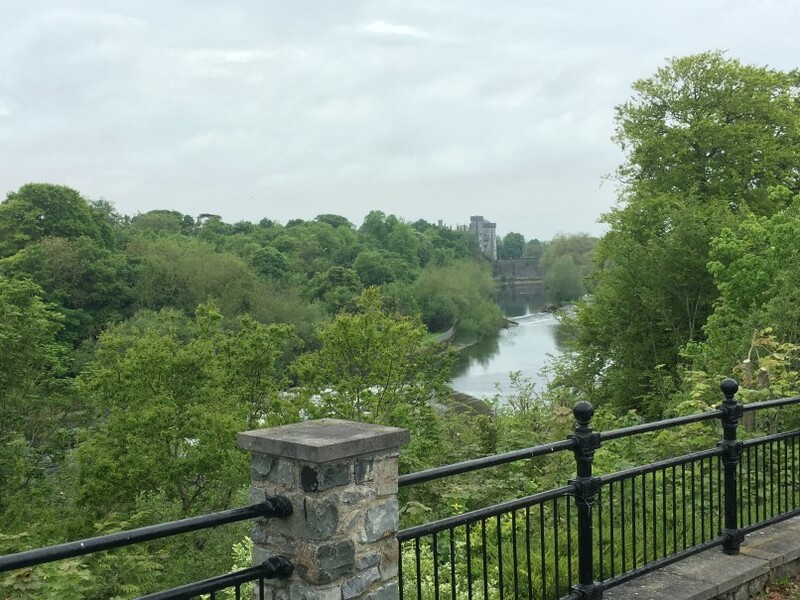 Kilkenny Castle – Grounds: Grade A. The extensive grounds of Kilkenny Castle were in very good order. Not only was it spotless but it was also well sign-posted and the lawns / trees etc were very well kept. Carlow Approach Road: Grade B. 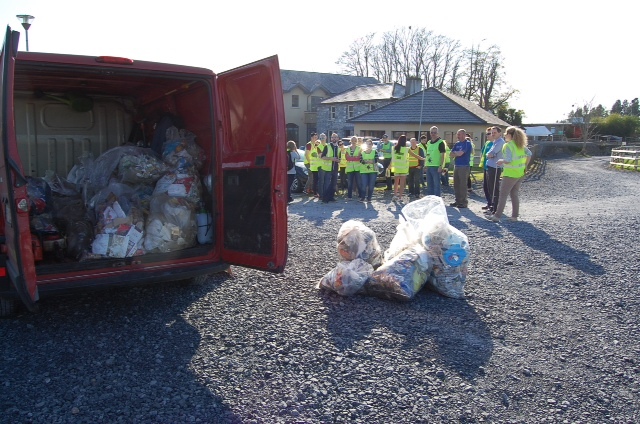 On leaving Kilkenny this route was clean but further out along this road there was a noticeable litter presence – not only was there food related litter but there was also some white plastic wrapping tangled in the trees / shrubbery. 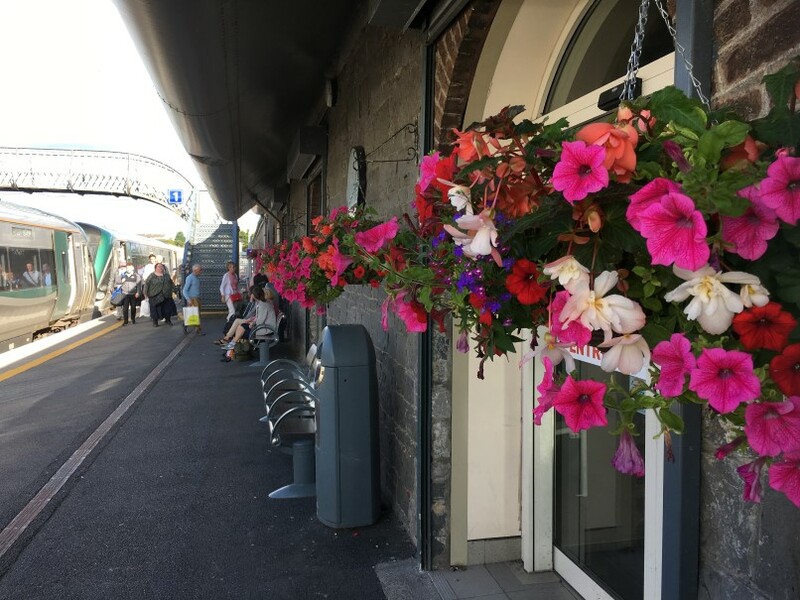 Kilkenny – Clonmel Link Road: Grade A. The overall impression created along this route was a very positive one. 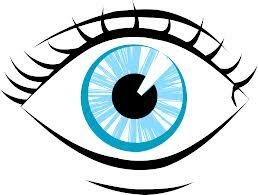 It passes through two local authorities and there was no noticeable difference between the two. 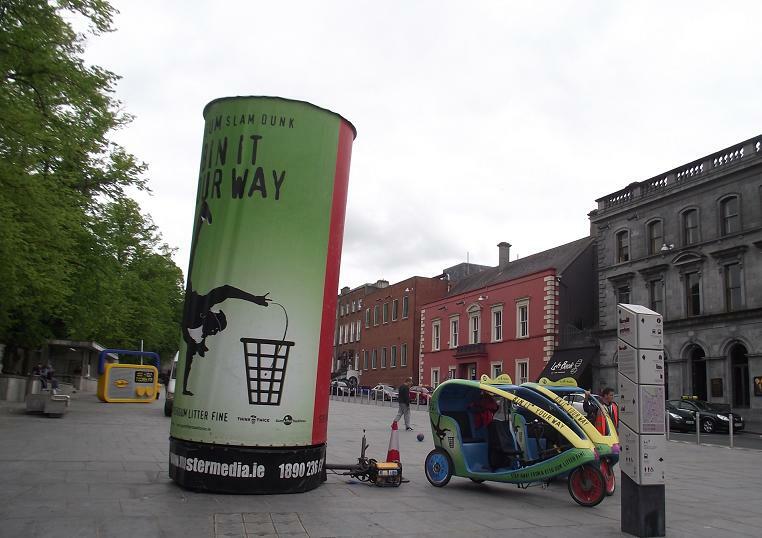 Litter Cameras are still doing a great job in Kilkenny. 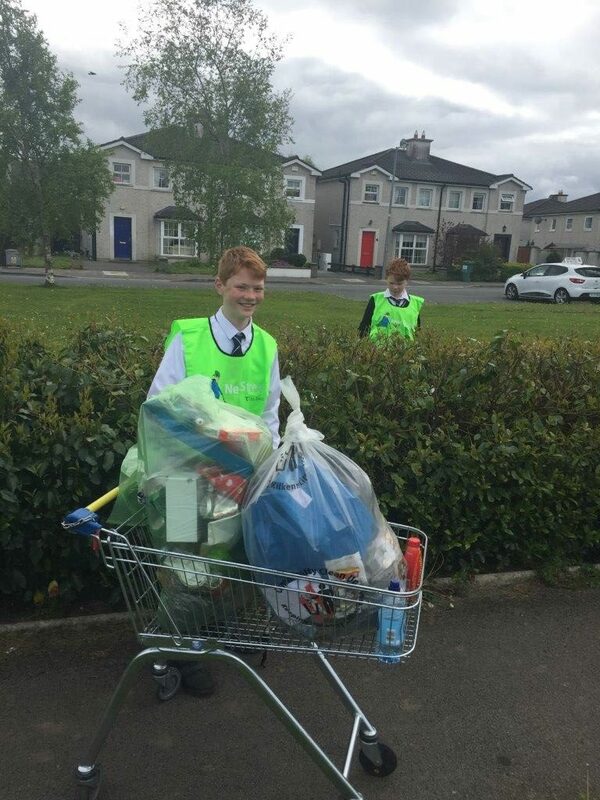 There were two separate fines in the court this week each of almost 2000 Euro when costs were added in. 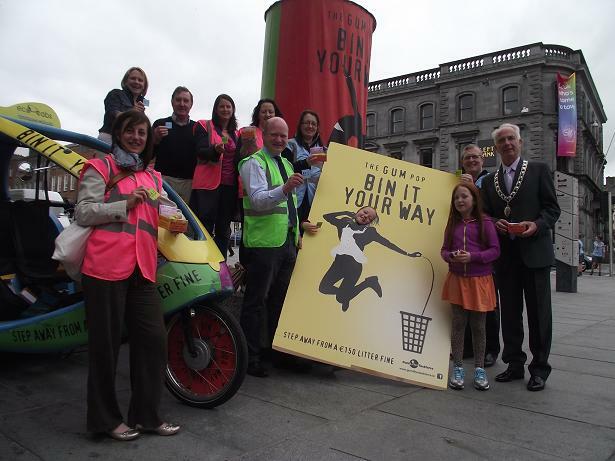 Check out the story further in the Kilkenny People.